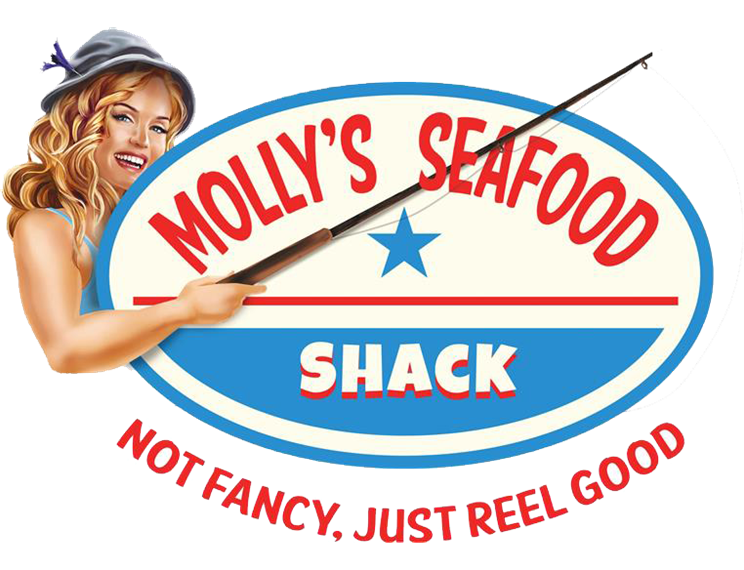 MOLLY'S SEAFOOD SHACK opens everyday at 11:30 and has a LUNCH MENU that is served until 4 pm Daily. You'll find nearly a dozen lunch deals from just $7.99 to $11.99 plus our ample main menu. MOLLY'S SEAFOOD SHACK also has new "Gourmet Burger" menu than can be seen by clicking the SPECIALS BUTTON above. 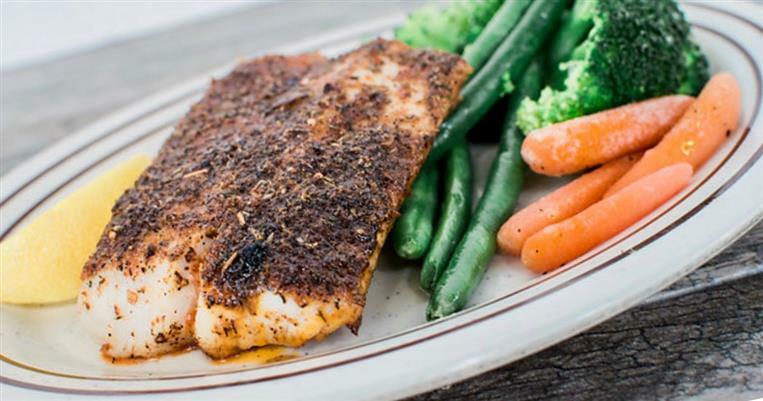 Please click on our MENUS BUTTON above to see our main menu, lunch menu, our daily specials & drink menu and our $10.99 Senior Menu.  Receive awesome deals and special promotions by joining our mailing list!